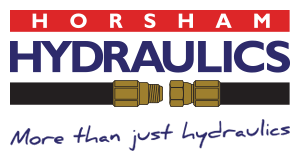 Horsham Hydraulics offer 24 hour on site service, including scheduled and breakdown services. Breakdowns often happen at the worst possible time when you are helpless to fix the problem. Or, if your machinery needs a scheduled service it will be out of action for a period of time – even a short period of time still affects the running of your business. 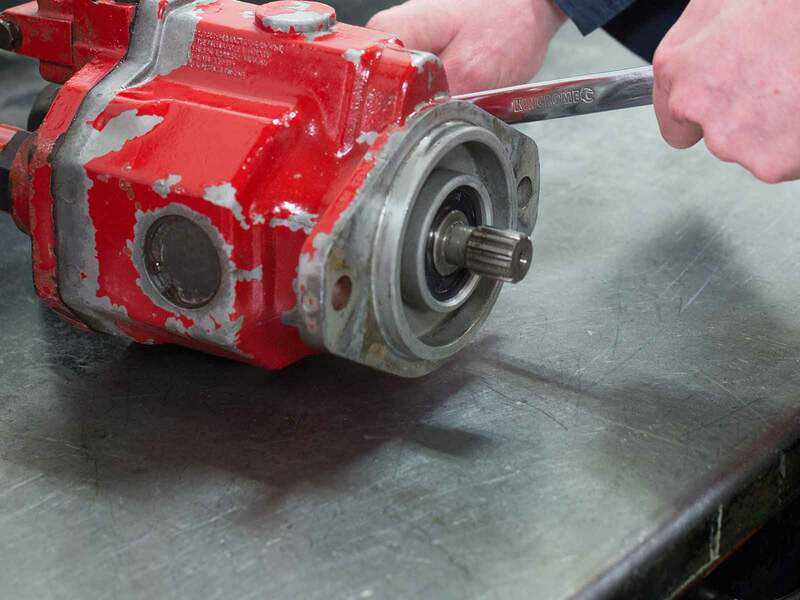 In our industry, quality service is critical to ensure the safety of staff operating machinery. You need a partner who can deal with anything – and get the job done when and where it suits you. Our 24 hour on site service means that we can schedule a service outside of your working hours meaning it won’t affect business. Or, if you experience a breakdown outside of most businesses regular trading hours, we can attend to your needs as a matter of urgency. Our specialist services also include custom engineering and pneumatic repairs. 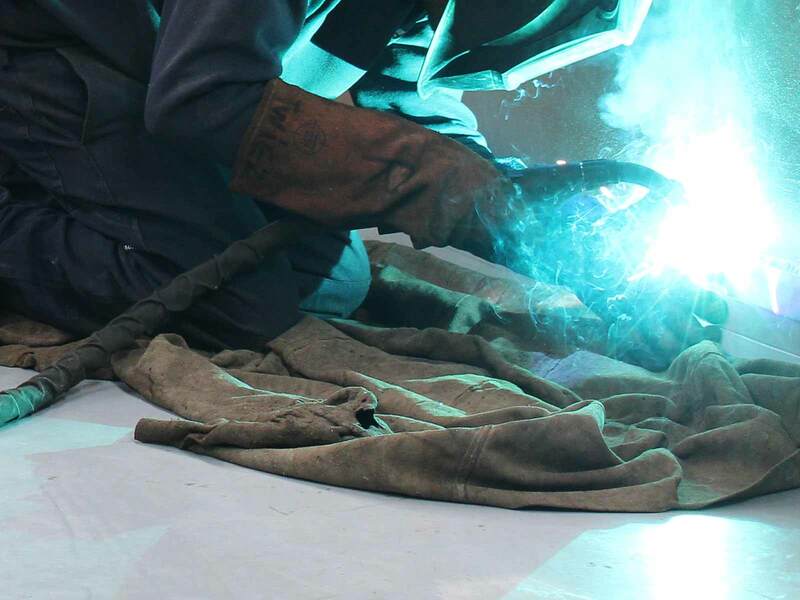 Our suppliers ensure we can offer the best products and replacement parts including HMWPE, welding equipment and hydraulic and pneumatic components. 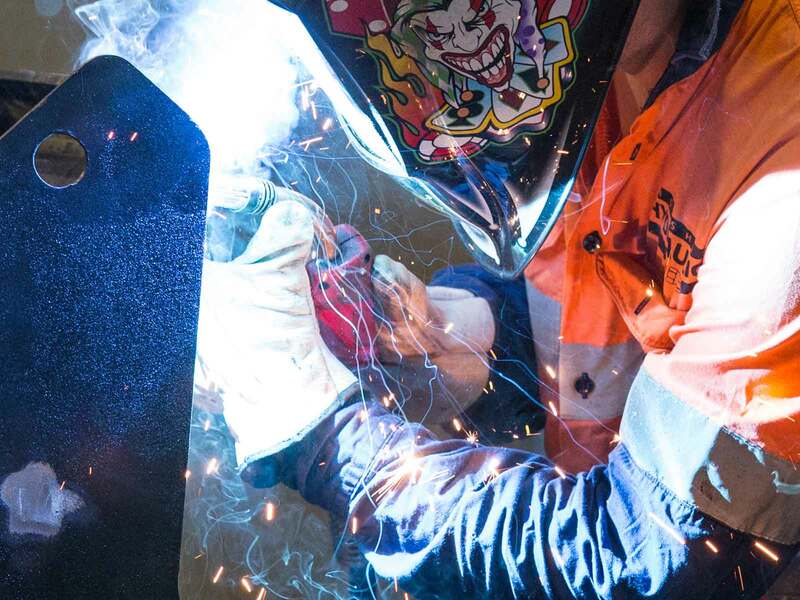 See our FAQs for towns we service including Hamilton, Ararat, Stawell and beyond and please contact us to schedule a service or book an urgent repair.